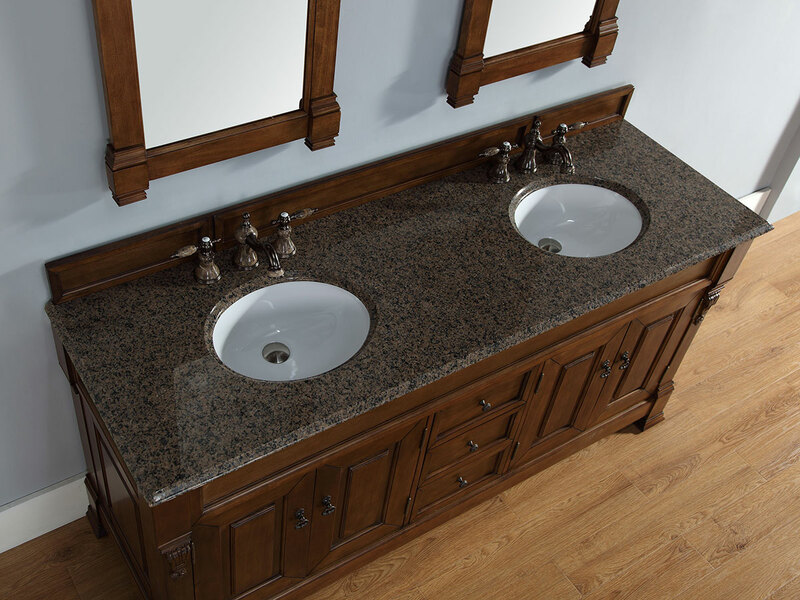 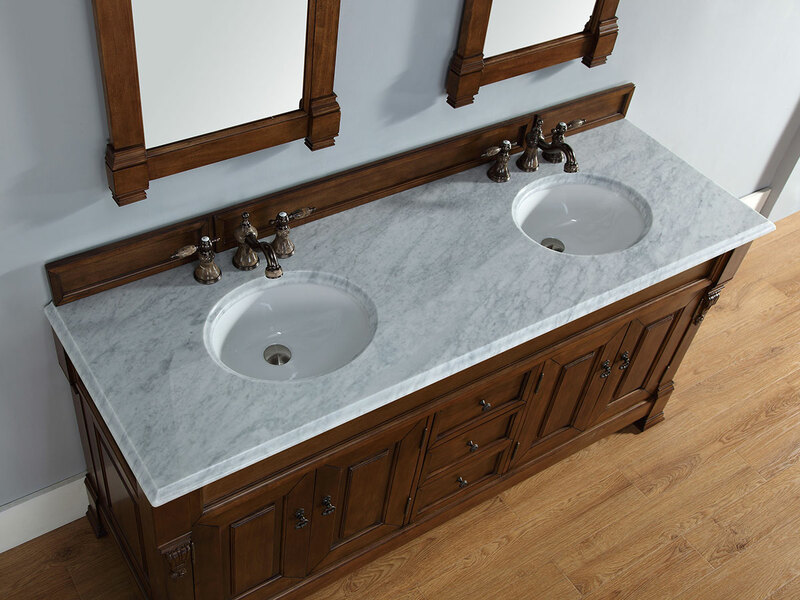 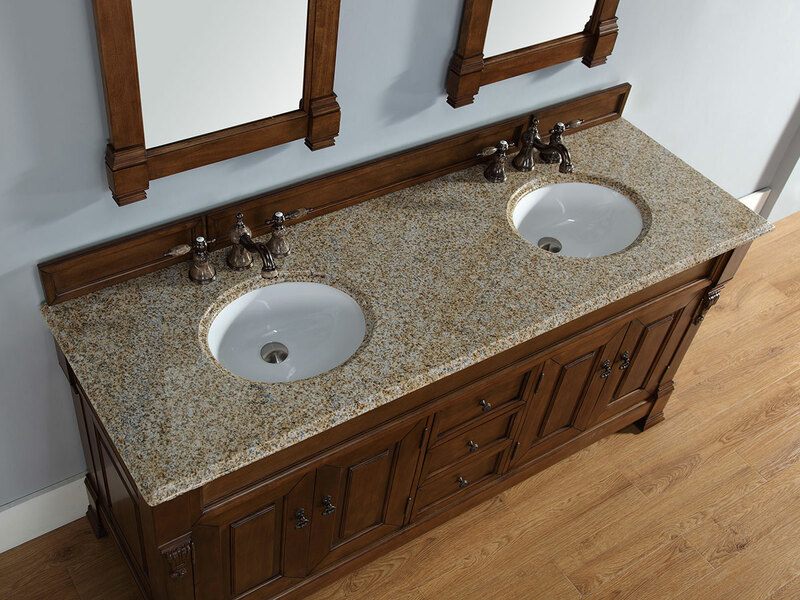 Bring to your bathroom, a luxurious centerpiece like the 72" Sicily Double Sink Vanity. 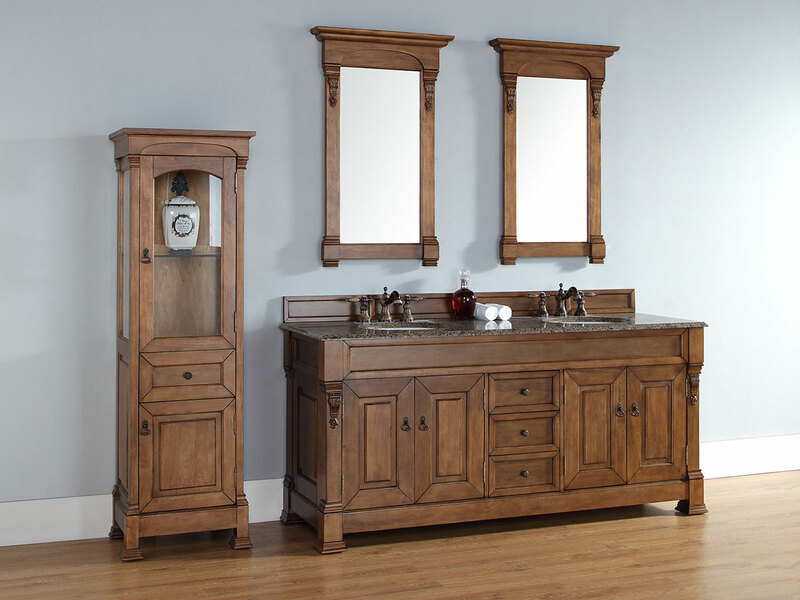 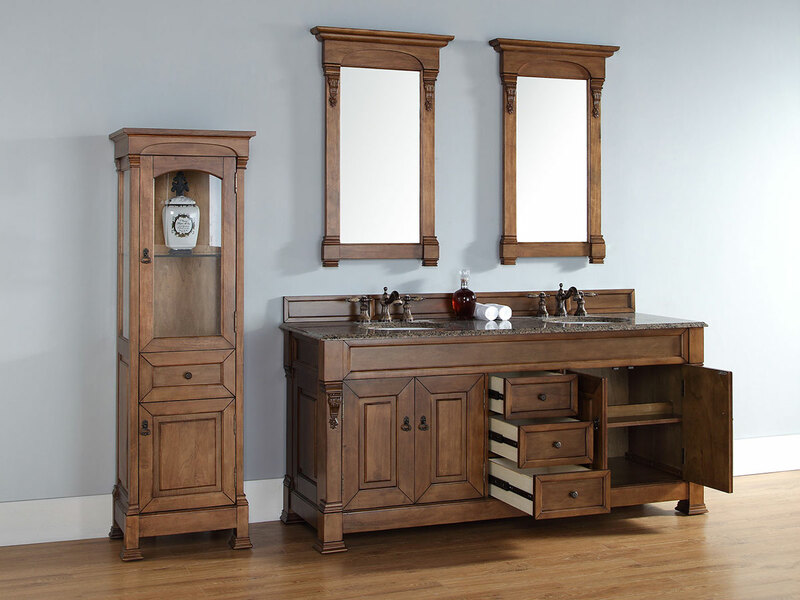 Double-door cabinets frame each end of this luxurious vanity, with 3 central drawers for additional storage space. 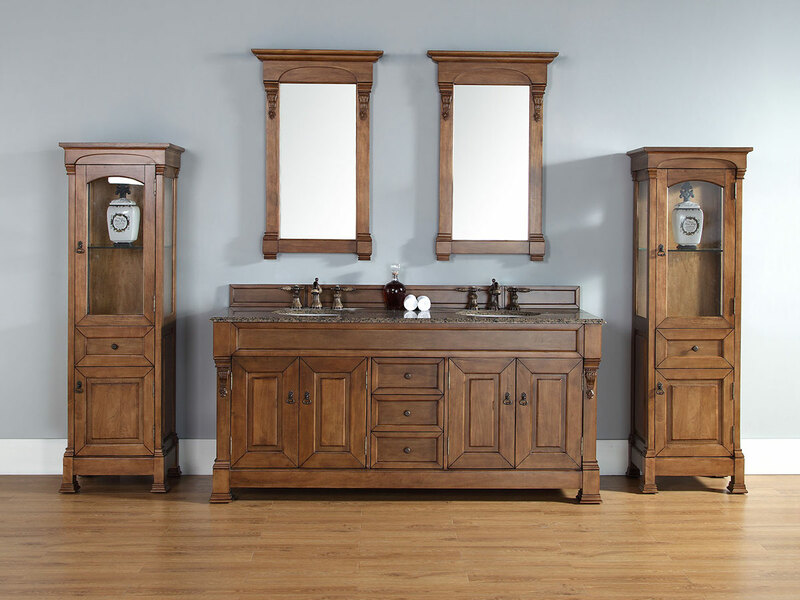 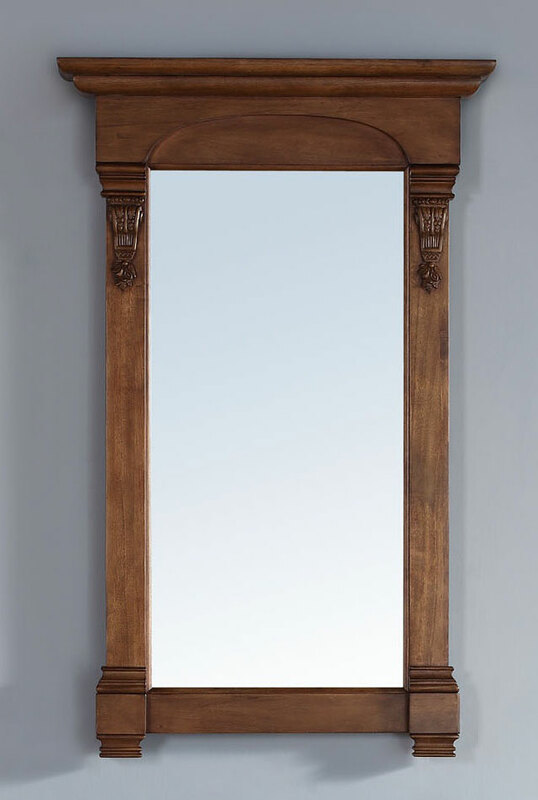 With frame-like elements throughout its entire cabinet and antique-style handles for each door and drawer front, your home will be decked with an Old World charm that will be enchant everyone.